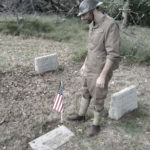 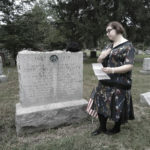 Today marked the 24th annual Ghosts of the Past Cemetery Tour hosted by the Merchant and Drovers Tavern Museum. 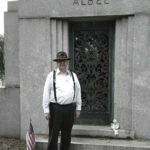 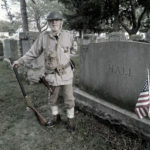 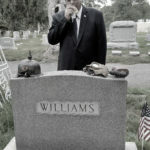 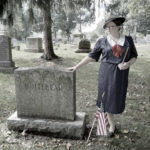 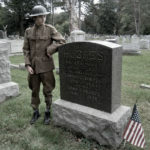 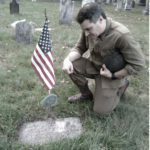 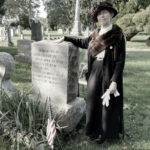 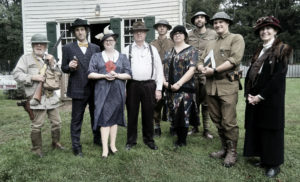 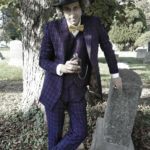 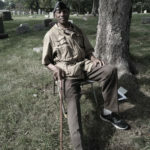 Today, 11 interpreters brought to life people from the World War I era, who are buried in the Historic Rahway Cemetery. 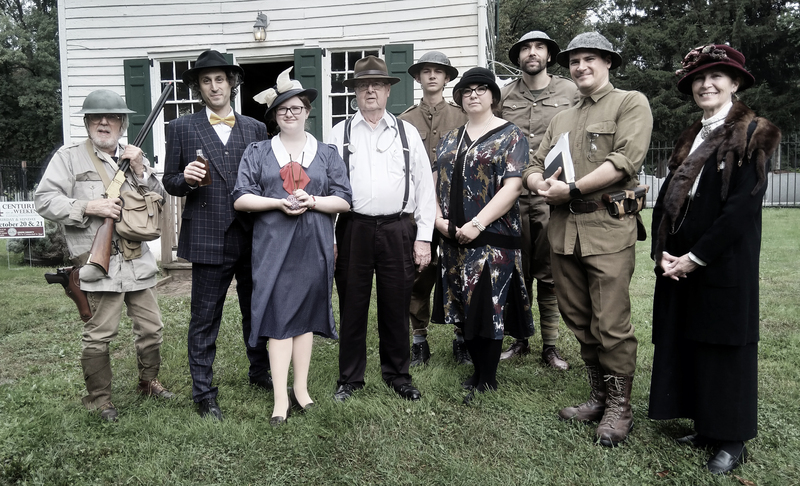 Thank you to all the interpreters, and to all the volunteers and all their hard work to bring this event together.